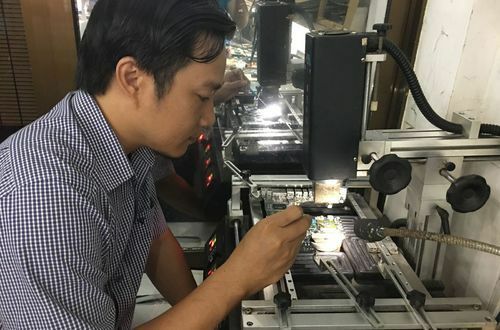 Solutions & Technology at the Hoang Vu Center. 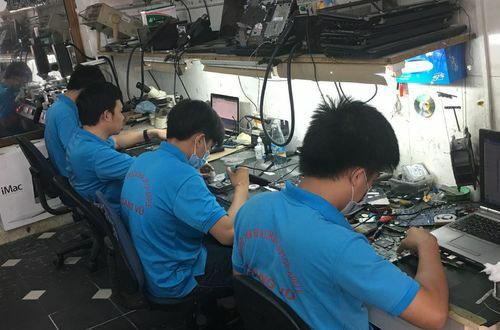 The technology solutions at Hoang Vu Center are the most professional services with the most modern technologies and solutions. 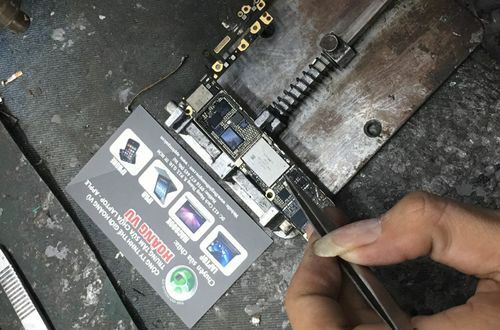 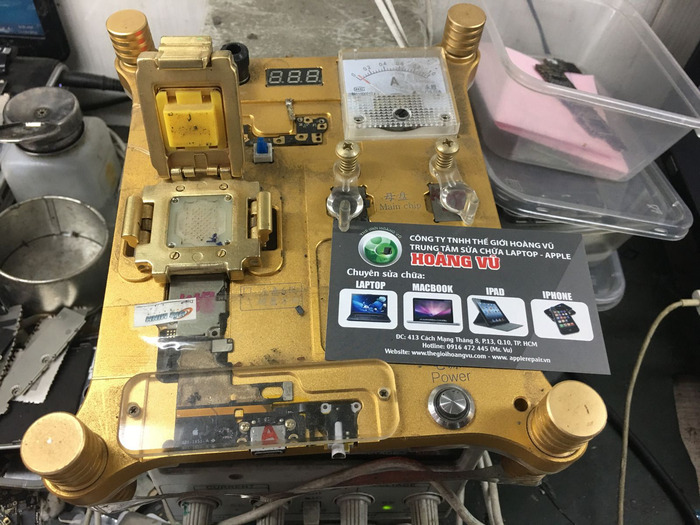 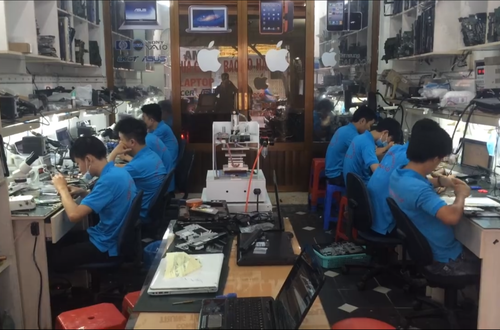 Top professional Iphone repair technology in Vietnam. 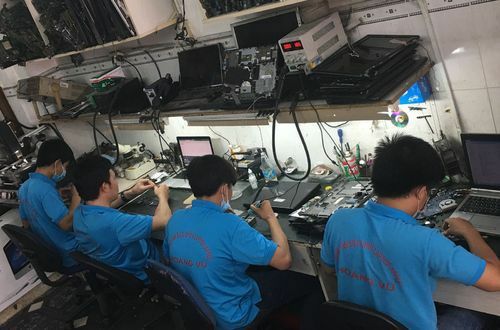 Ipad repair technology with the support of specialized equipment imported from abroad. 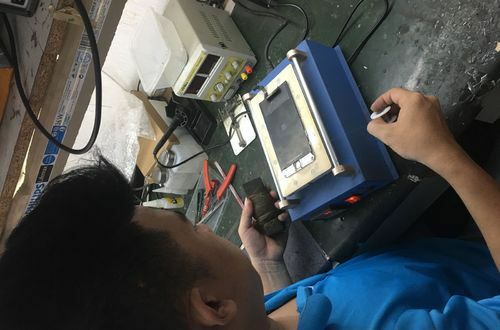 The technology of replacing the current glass is nowadays with modern glass pressing technology. 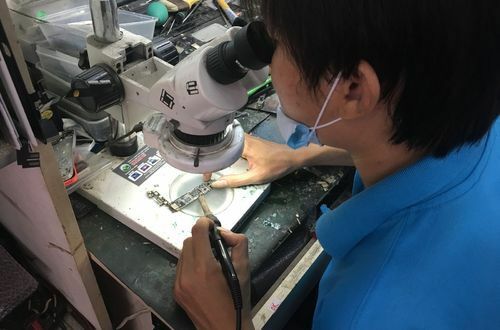 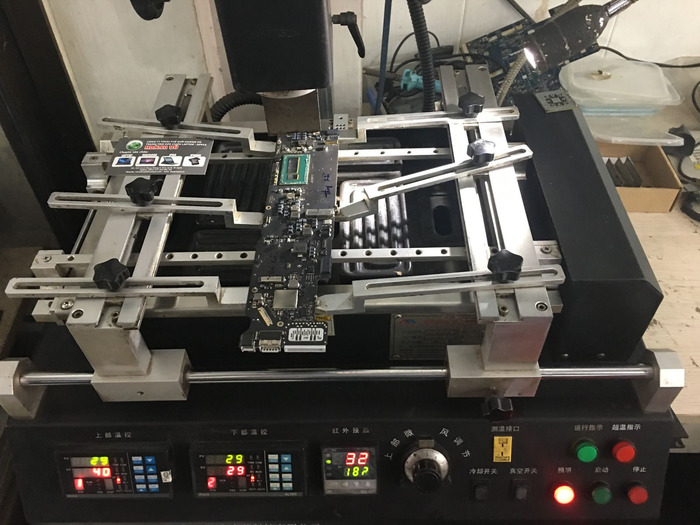 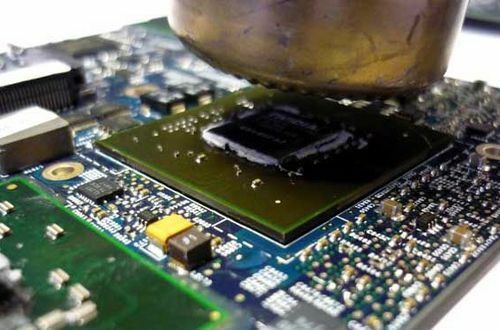 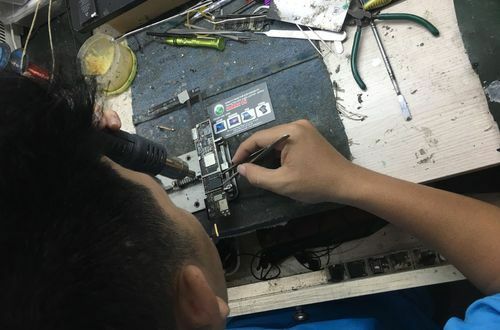 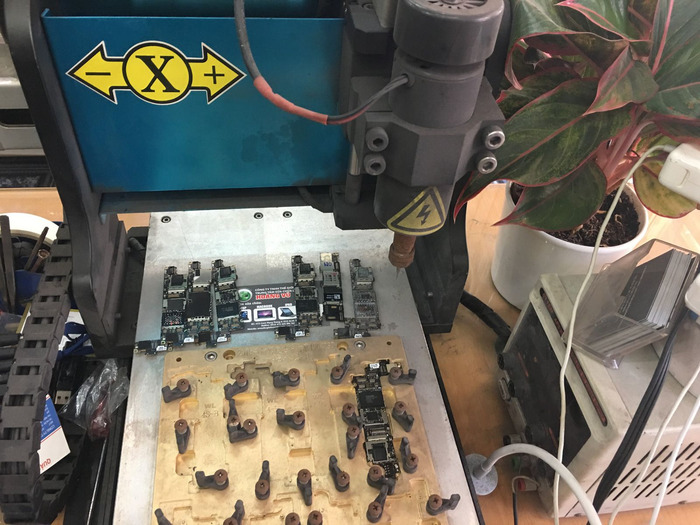 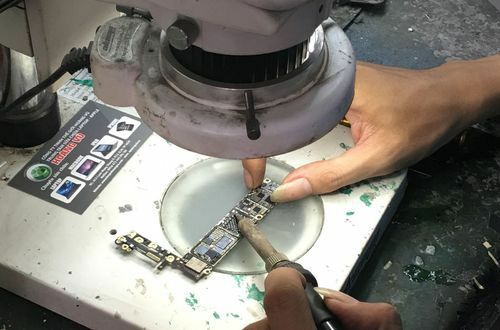 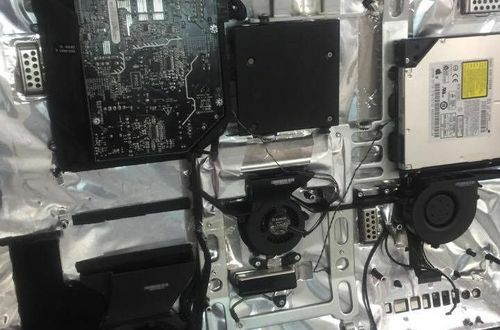 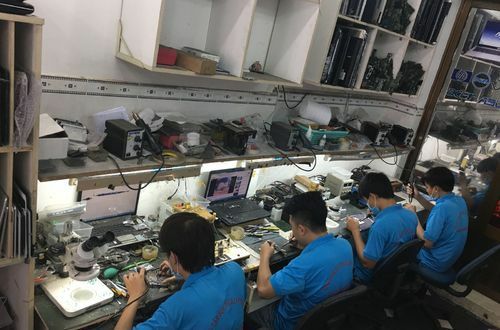 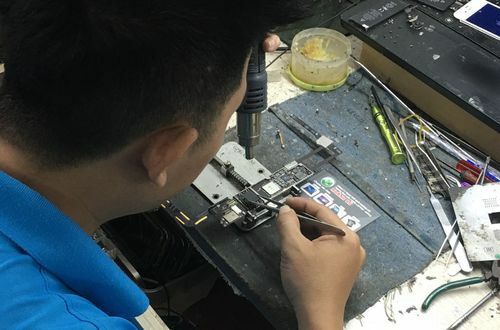 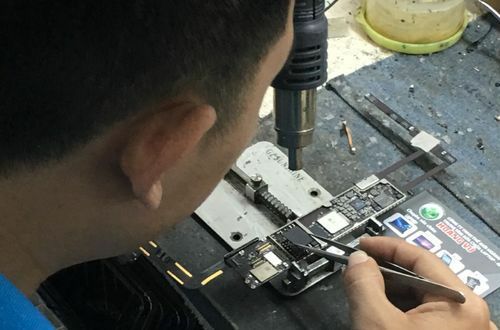 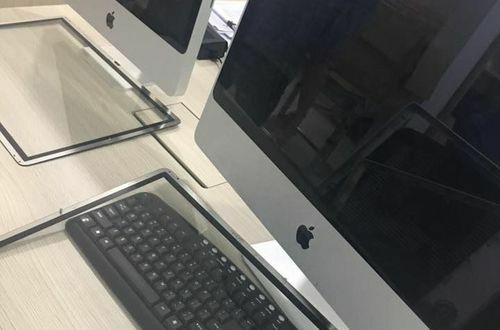 Macbook repair technician, professional laptop with many years of experience combined with VGA chip replacement technology by chipset welding machine imported from Japan. 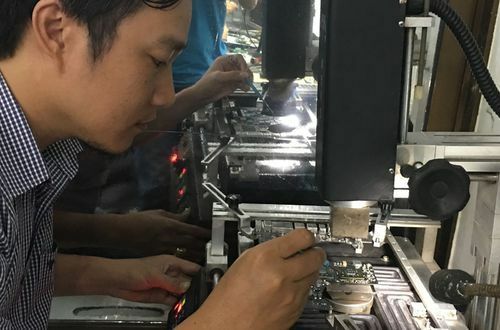 For more information on technology consulting and technology transfer please contact us via Hotline: 0916 472 445 Mr Vu for the most professional advice.